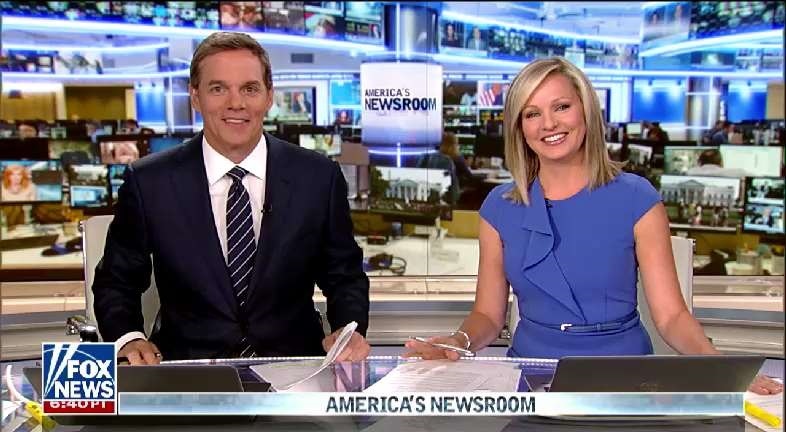 America’s Newsroom co-anchors Bill Hemmer and Sandra Smith are getting an additional hour every morning to report the news, starting today. The veteran Fox Newser talked to us about the Philadelphia Eagles saga from last week, the state of the network nearly two years after the departure of Gretchen Carlson and his golf game. 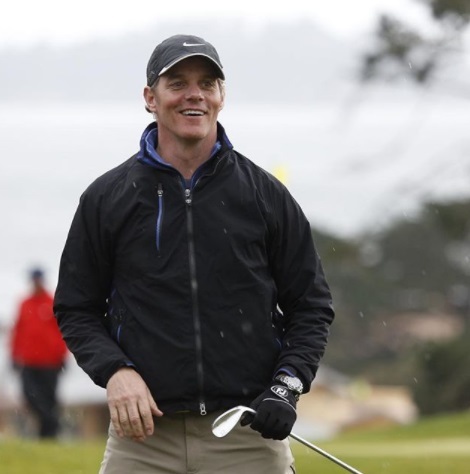 Hemmer is heading out to the Hamptons later this week to co-anchor Newsroom from Shinnecock Golf Club, home of the 2018 U.S. Open on Fox and FS1. TVNewser: Why do you think Fox News decided to give you (and Sandra Smith) another hour? Hemmer: I think the news cycle today has been so demanding, and I find, personally, the world to be a confounding place. The events around the world are forcing everyone to think a little harder, to dig a little deeper and to put things in its proper order. And I think unfortunately the way many of us consume news today through a Twitter feed or a Facebook feed or through click bait, we are consuming headlines and not the story. I believe we now have an enormous opportunity. Sandra [Smith] and I started working together a couple months ago, and we’re doing great together. Our relationship, professionally and personally, is great. I see all of this as a great opportunity for us and for the network. 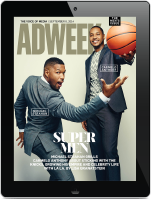 What did it feel like when the Philadelphia Eagles criticized your network? I followed the story quite closely, and when you are involved in the national conversation I think there has to be great sensitivity provided by all sides; them and us. I saw it more as an opportunity to have a conversation about both sides and I don’t see that conversation as having concluded. I think this is going to be an ongoing story that’s going to take some twists and some turns. I do not expect it to be resolved before the beginning of next season. We’ll take it as it goes and make sure that all sides have a level of sensitivity and respect. I know the network put out an apology the other day, and I’d refer you back to that for any other position from that show’s standpoint. We’re coming up on two years since Gretchen Carlson left Fox and filed a sexual harassment lawsuit against the late Roger Ailes. What has changed at the network since that time? Everything. Rupert Murdoch has sunk his teeth into this place and he sunk a lot of money in too. He has given us the opportunity for us to succeed for the future. If you’re able to take a walk through our building here on Sixth Avenue, the capital improvements that he has made are enormous. I hope the viewer is able to recognize that now. We have some new tools, some new toys and new studios that we think will add value to what we’re trying to accomplish everyday and we’re very excited about it. OK, but how about changes in regard to company culture? There have been changes in numerous departments here. Whether it’s HR or the reorganization of certain departments. It has been extensive. I think the one thing that my colleagues have always really enjoyed about working here is the obligation we feel toward each other to put out a good product and to do it at a corporate level, but also with a sense of commitment toward each other that has a family-like feel. That goes back to the beginning days in 1996 and I’m proud to say that feeling has not escaped us. We haven’t lost that, and I think that’s very important. Talk about what Suzanne Scott brings to the CEO role, and because she comes from the opinion side, how do you ensure she’s mindful of the news operation? Suzanne has known the operation from day one. She knows the nuts and bolts of everything that we do. It was an easy decision to elevate her to that position. Likewise for [president of Fox News and executive editor] Jay Wallace, and the way he came up through the network. You can go across the board through the entire building, and no one knows the operation better than Suzanne and Jay. It seemed to me like it was a natural selection for both of them. To get that level of continuity I think is really important for us, and I’m proud to say that we haven’t missed a beat. We have news programs that I’m responsible for, and we have opinion programs. The people who work at night are really good at what they do, and that’s why they have the jobs that they do. No one does it better. But for us during the day, we keep it between our own news borders. Like a newspaper unfolds from page to page, we move from news to opinion at night, and it has been a formula that works to bring us to the No. 1 spot in cable news. You’re co-anchoring Newsroom from the U.S. Open next week. What’s your handicap right now? What is working and what isn’t in terms of your game? It is not as low as I would like it! I’m playing to a 12.7 Index. Shinnecock changed my life when it comes to golf. I had an opportunity to play out there five years ago, and I was so thoroughly humiliated that I set out to try and figure out “what is the proper golf swing?” It has become a great hobby, and it’s a sport where you can go to get away from everything else because if you don’t fully focus on the swing, you have no chance of success at hitting that ball well. It has been a learning process and it has been humbling. 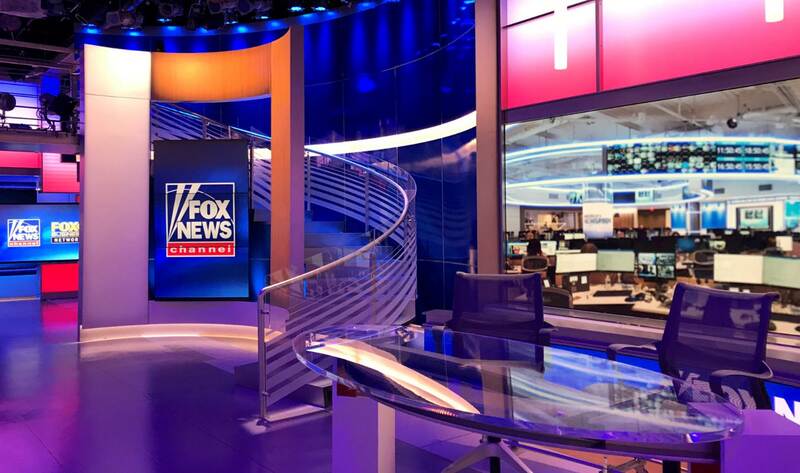 When Hemmer comes to work on Monday, he’ll enter Studio J. It’s a new 4,000-square-foot space which will be home to America’s Newsroom, Hannity and a number of other Fox News shows. Clickspring Design, which also created the Fox News Deck in the studio next door, designed Studio J.